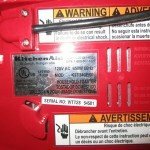 Is the wiring for your major appliances adequate? 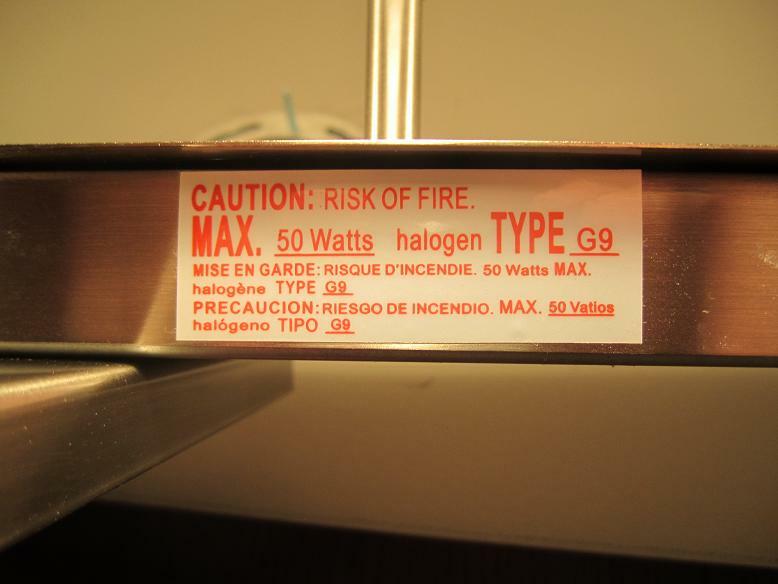 Most major appliances require a significant amount of current to operate. 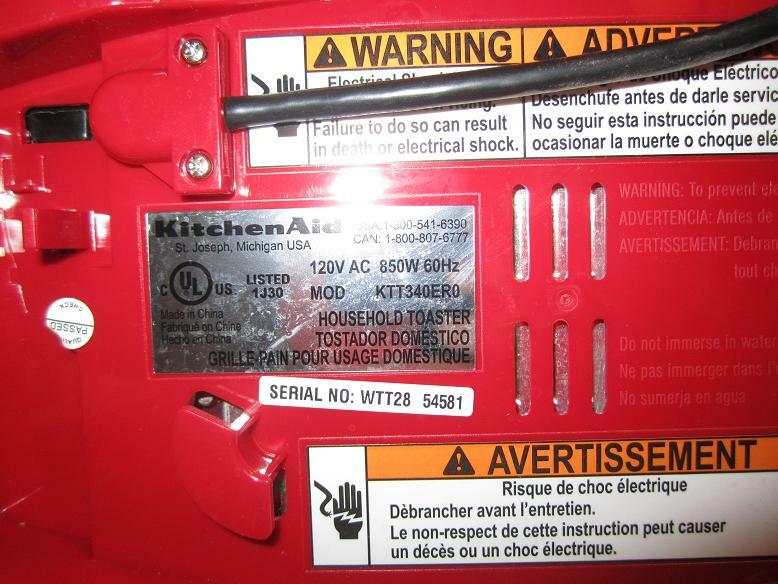 Appliances come with operating voltage and wattage specifications. 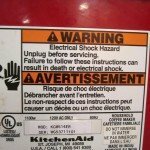 Proper sizing must be observed when wiring. 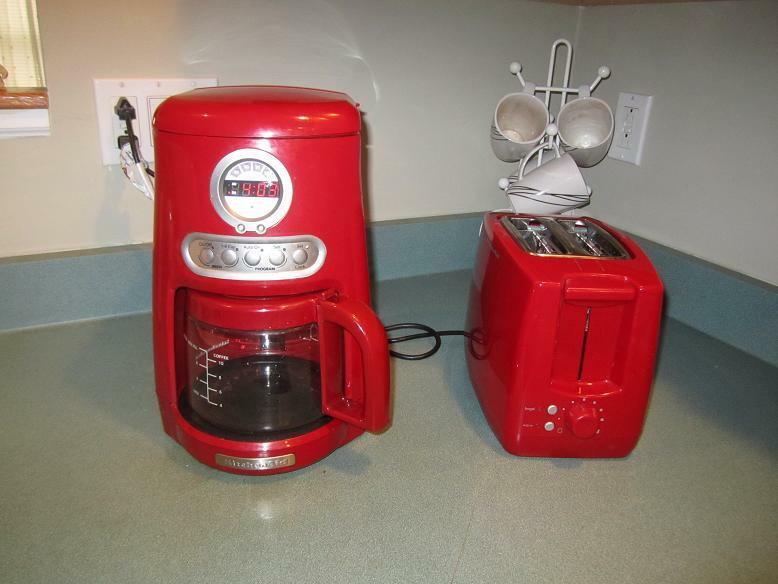 This toaster, at 850 watts, will require 7 AMPS to operate and the coffee maker, at 1100 watts, will require 9 AMPS. All appliances must have a receptacle and be cord and plug connected. 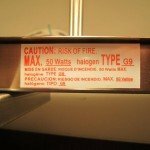 Are you protecting your sensitive electronic equipment? A surge suppressor is recommended at panel point to increase protection on your equipment. 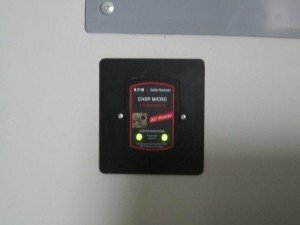 An outlet strip for your equipment should also have surge suppressing capability. 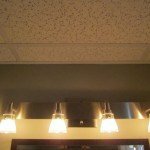 Are the lamps in your light fixtures sized properly? 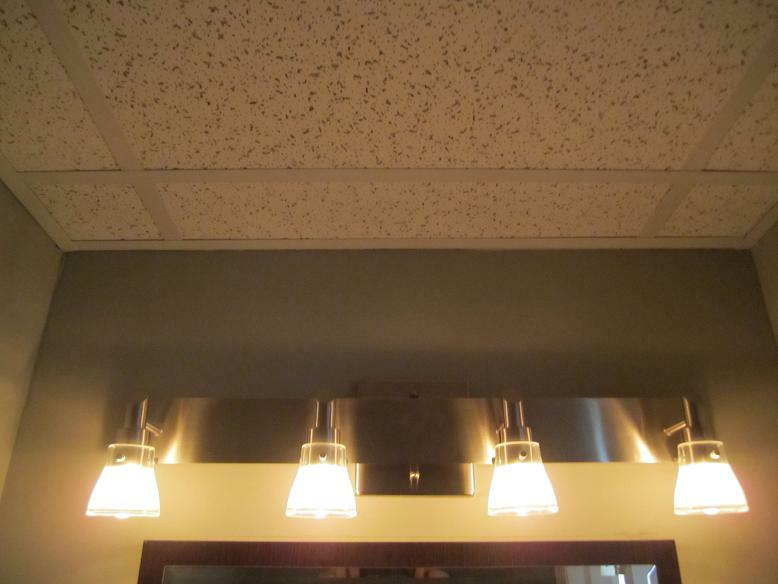 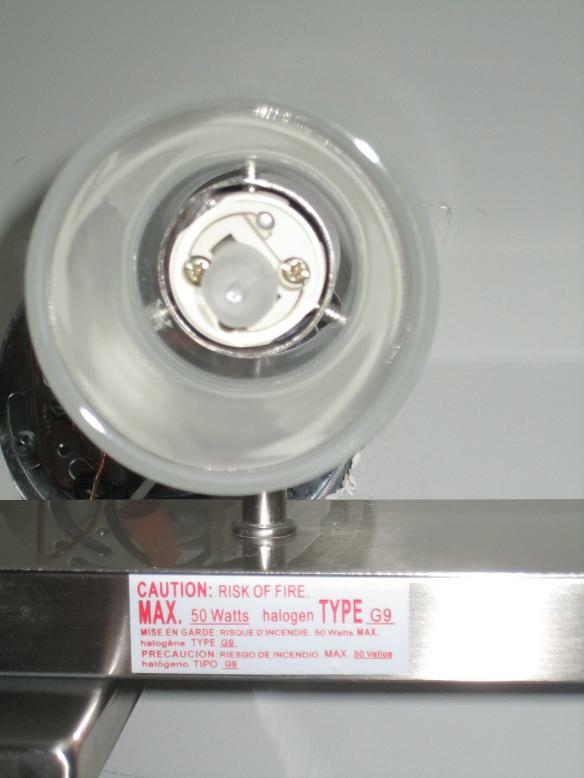 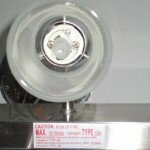 All lighting fixtures come with a lamp type and size requirement. 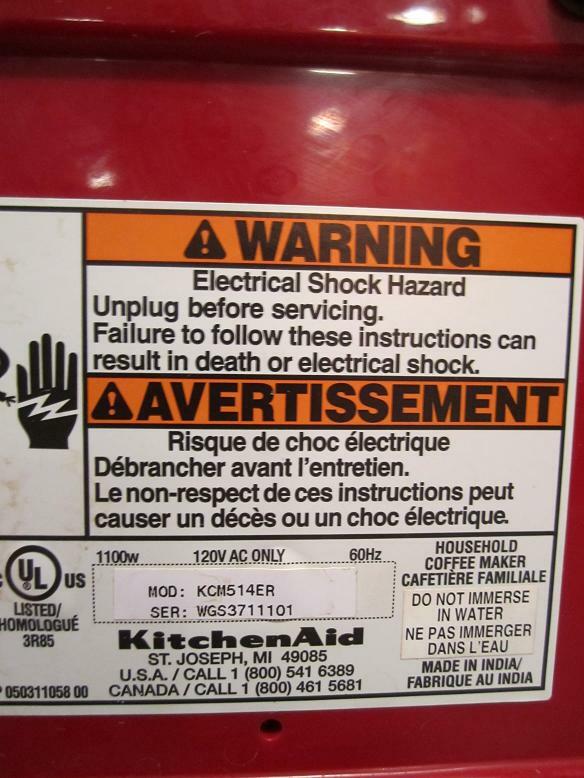 Not following these requirements could lead to possible over heating of the wiring. 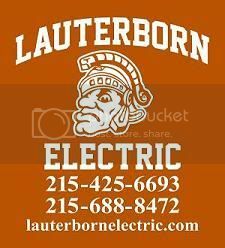 Do not hesitate to contact your licensed electrical contractor, Lauterborn Electric, with any questions regarding the electric in your home.